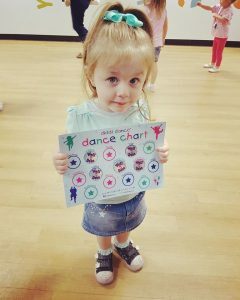 Fantastic features for some of our franchisees this month, all of which had some great visuals from classes attached to them to help everyone see how much fun toddlers have at diddi dance. 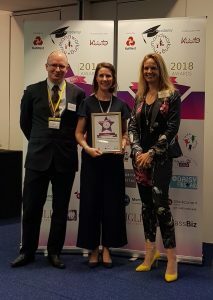 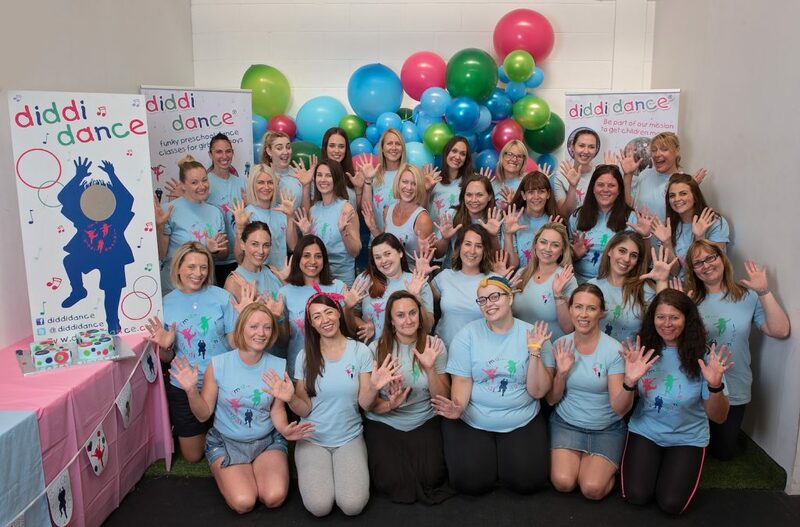 First, diddi dance Plymouth & Surrounding had a lovely feature in the Plymouth Herald all about how they left behind their previous careers to become diddi dance franchisees and how now they are award-winning franchisees! 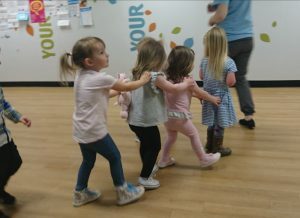 Then, diddi dance Oxford & Surrounding had a local television company, That’s Oxfordshire, along to a class to find out all about the newly launched diddi dance in the area! 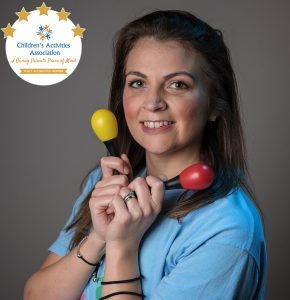 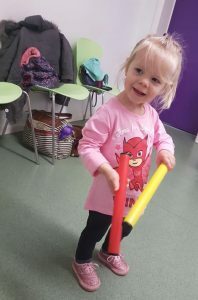 They spoke with franchisee Tatiana and some parents about why diddi dance is great for toddler in helping them to develop their social and creative skills. 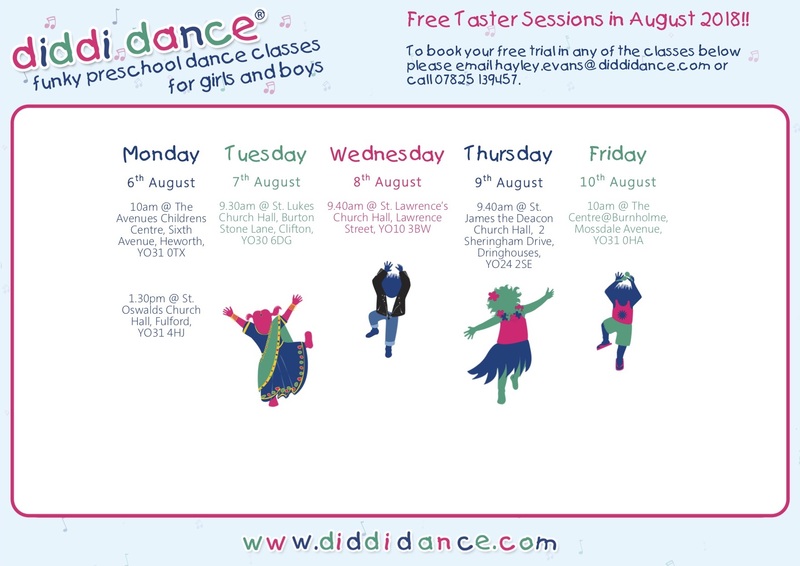 Next, diddi dance South East Hampshire & Chichester had their local That’s television company, That’s Solent, along to one of her classes. 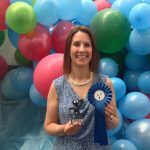 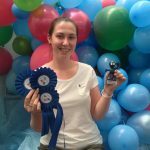 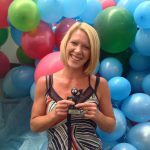 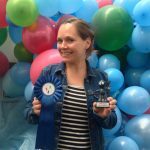 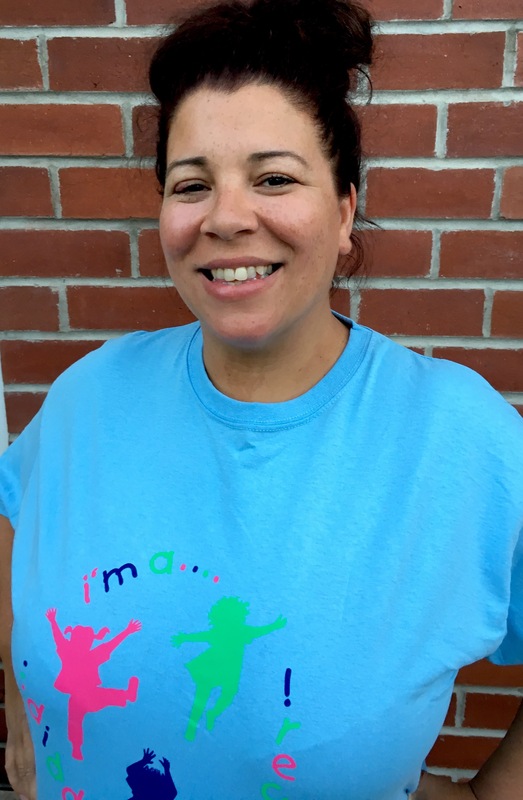 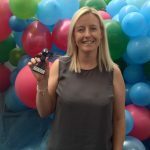 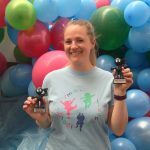 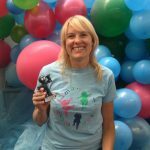 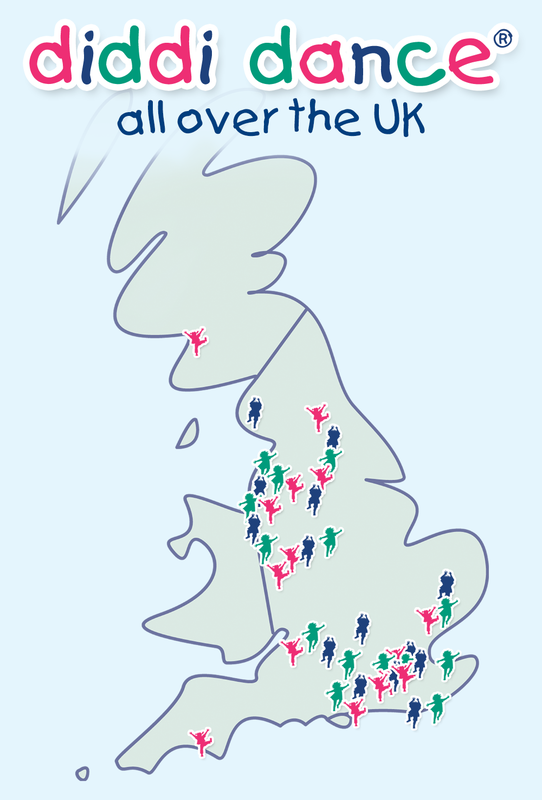 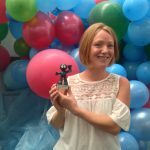 They interviewed franchisee Liz and some of the parents all about diddi dance & why it is so great to attend! 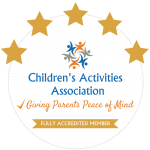 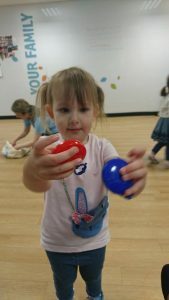 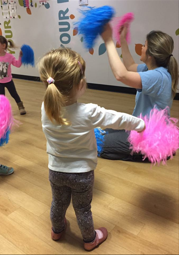 diddi dance North Essex & South Suffolk was chosen by DaddiLife as their Activity of the Week so the Daddy bloggers came along to film a class to show their readers exactly what toddlers get up to with us.